Seiyo No Shorin-Ryu Karate Kobudo Kai - Website of seiyoshorinryu! Seiyo No Shorin-ryu Karate Renmei is a hybrid-style of Shorin-ryu karate officially recognzied in 1999. 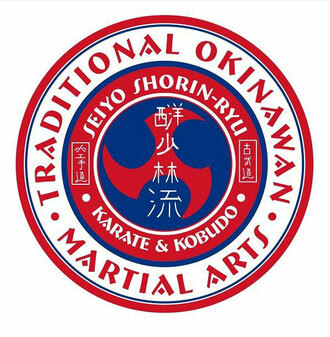 It joins a limited list of other modified forms of Shorin-ryu karate and kobudo that originated on Okinawa. Seiyo No Shorin-Ryu Karate Renmei also known as Seiyo No Shorin-Ryu Karate Kobudo Kai is a form of shorin-ryu karate and kobudo developed on okinawa and later modified with new techniques and new kata by the sokeshodai of the federation - Soke Dan Hausel. Soke Hausel felt many important techniques were eliminated from Shorin-Ryu karate and thus created new kata and new training methods to assist in developing these techniques in his students' karate and kobudo.